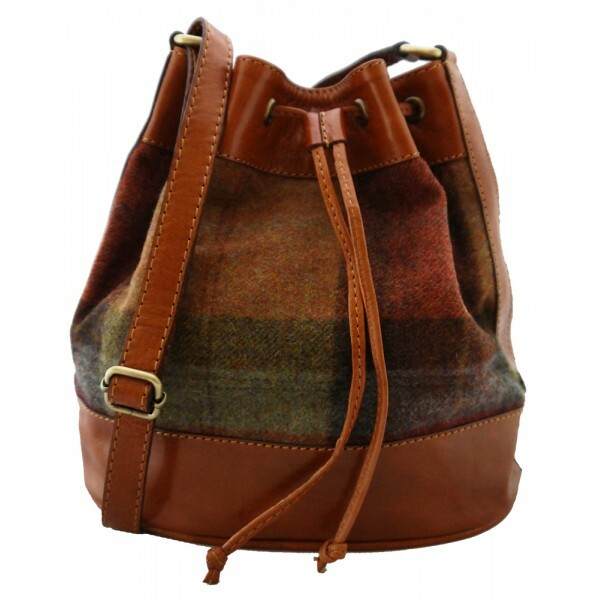 Featuring pure Yorkshire wool fabric to the front, this pretty drawstring, duffle bag has a premium quality finish. Hand cut to our own design, machine stitched and finished in a small workshop in Tangier, Morocco. The bag is fully lined with a soft microfibre lining and has leather facings to the top and strap. 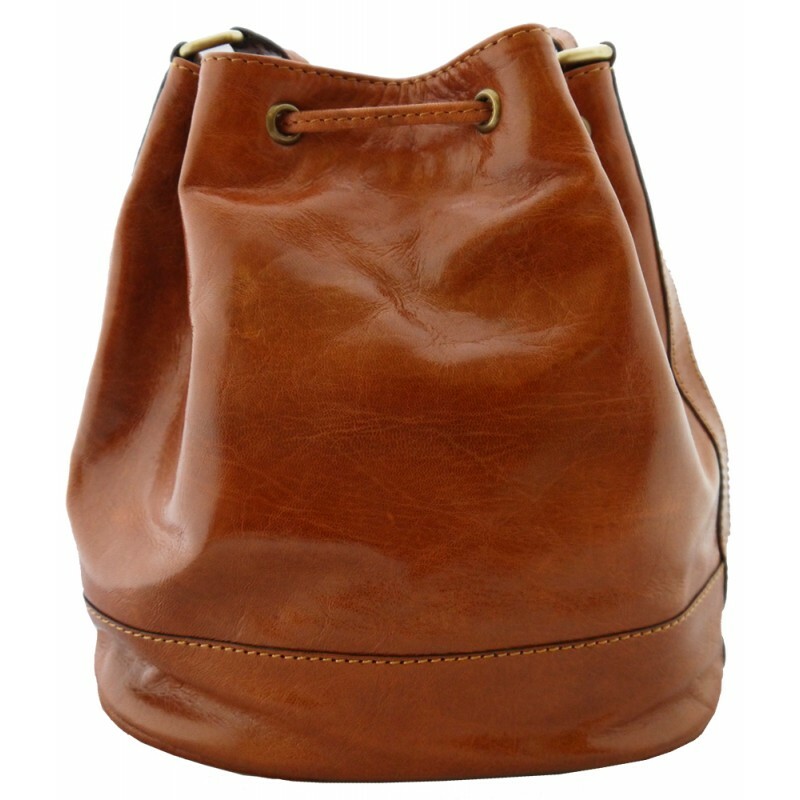 Within the main compartment of the bag, you will find a handy zipped pocket, deep enough for your phone or purse.The top of the bag is laced with a leather drawstring. The adjustable strap allows you to choose to wear the bag on the shoulder or across the body. 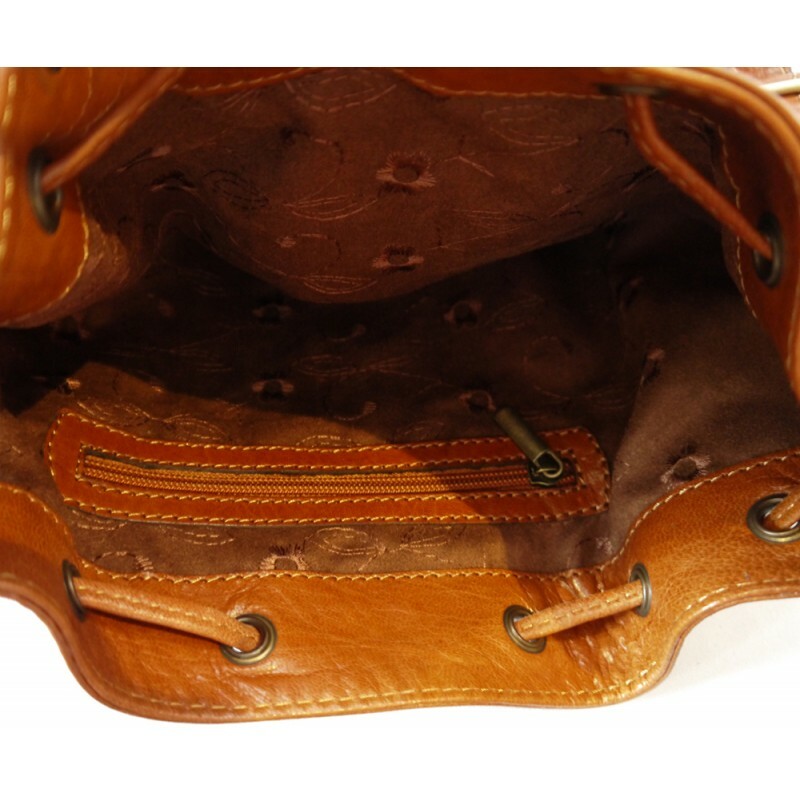 All measurements are approximate, as with hand made items measurements can vary slightly. The photographs are an indication of colour only, and the bag supplied can vary in shade. © 2018 Truly Moroccan. All Rights Reserved.